Great alternative to the expensive big brands "crashes with holes"
I bought this crash cymbal to add it to my drum kit where i have a full set of Sabian AAX cymbals. 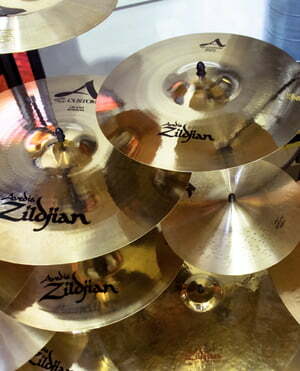 After completing my set, the only thing missing (in my opinion), was a crash like the o-zones from Sabian, to get a different sound from a crash that you can't get in a "normal" one (i would call it, a sound between a crash and a china). The thing is, after spending a lot of money in big brand cymbals, i decided i didn't want to spend a lot in an AAX or HHX o-zone, and i took the risk of buying this one for a third of the price of the AAX/HHX without trying it in real life. After a year of daily use, i can tell you, the risk was 100% worth it. The crash sounds great, the volume is pretty low (not a crash for metal or something like that), it has a pretty quick response, washy sound and 1 year later it's as good as new (keep in mind, i am not an heavy hitter, only broke 2 old cymbals in 13 years of drumming). 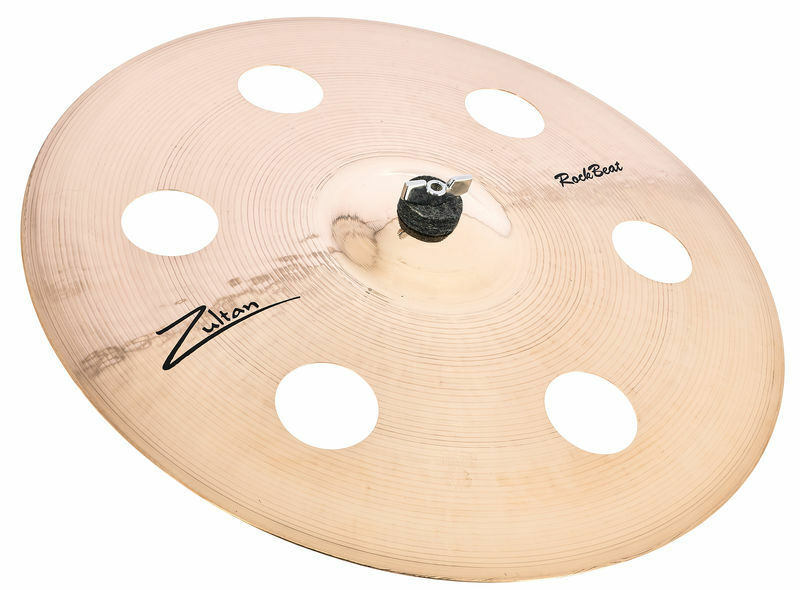 Cons: i always try to give pros and cons in every review, but i can't find anything negative about this cymbal, it's literally a B20 high end cymbal with the price of a low end cymbal. The Zultan 18 "Holey Crash I've added together with the Zultan 19" Holey Crash. Also for the 18er is: Megaschnelle response, horny Trashsound, works from very quiet to really nasty loud and sound a lot better than one would expect at the pelvic size. While I use the 19 's to make a wide sound carpet in refrain passages, I use the 18 Holey Crash to set accents. This works wonderfully because the basin is immediately "da" and because of its pitch can also be good against the other band colleagues. I do not know why you should buy a Sabian HHX O-Zone Crash if you get a fraction of the price a great product range from the house Zultan presents! ID: 320645 © 1996–2019 Thomann GmbH Thomann loves you, because you rock!